It doesn’t have to be a painstaking process. Small, healthy choices are an option every hour of every day. When you become aware of what they are and spend more time focusing on what you are doing right, instead of focusing on what you’re doing wrong, the more you will improve your self-esteem. 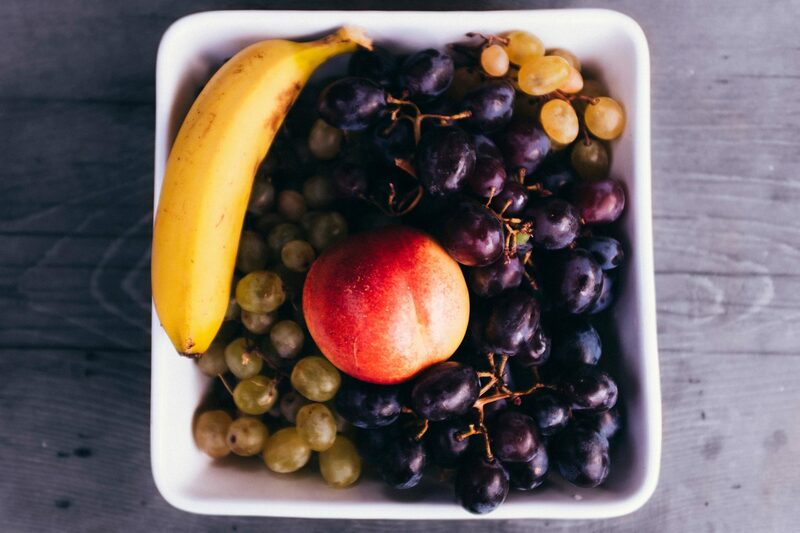 Healthy choices can be as subtle as taking the stairs instead of the elevator or drinking one extra glass of water a day. Take note of what you’re doing right or healthy; don’t focus on what you “should” or “could’ve” done. That just increases stress. Instead make an effort to add in more kindness, compassion and make healthy choices each day. This means eating foods that nourish your body more often, doing activities that engage your parasympathetic nervous system (the calming part of your brain) and allowing yourself to feel free from stress (even if it’s just a 15-minute vacation) will help you feel good now and in the long run. 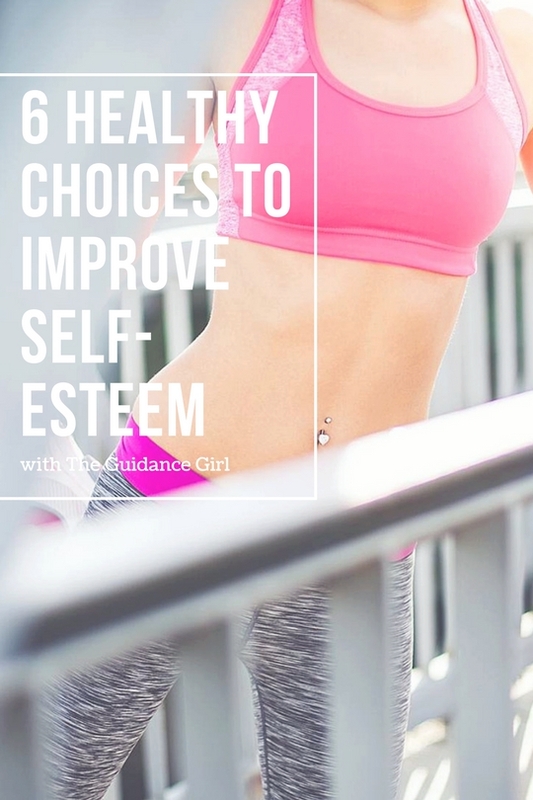 These healthy choices impact your self-esteem tremendously. Do something kind for your body. 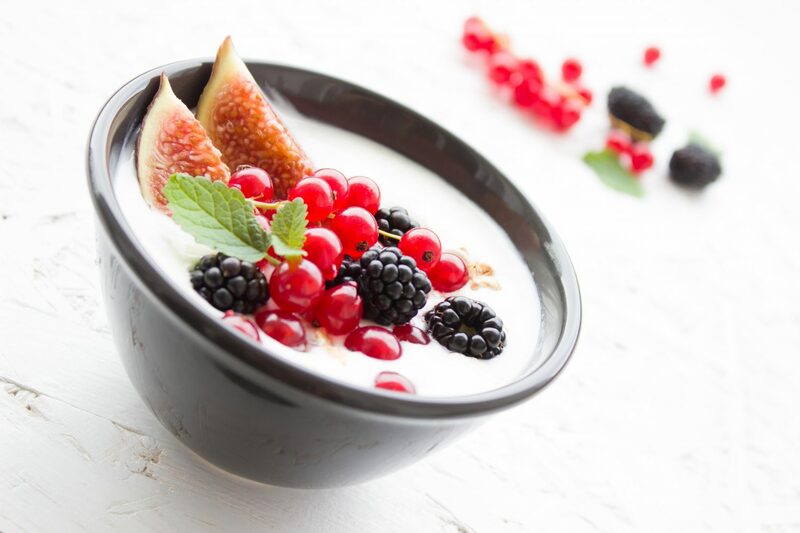 If you have five extra minutes, make yourself a healthy breakfast instead of hitting up the coffee shop or fast food joint. No eggs in the house, no problem; grab a healthier meal (avoid processed foods if possible). Got more time this afternoon? Go for a walk or do the 7 Minute Scientific Workout. My friend swears by Tracey Anderson’s 5 or 7 minute YouTube videos (see below). Feel like you already fudged? It’s never too late to spend a little healthy time on yourself. Instead of grabbing that sugary snack later in the day, grab a good-for-you green juice or hummus and veggies. Want to veg out to an episode of your favorite show, do quick workouts during the commercials. You will feel better. When we are nice to our bodies and recognize these choices, our confidence perks up which leads to long-lasting self-esteem. Spend more time in bed. Sleep is foundational to well-being. Aim for 7-9 hours of sleep nightly. Stick to a regular sleep schedule as much as possible. Instead of falling asleep to HGTV or reruns of Friends (hey I used to do it too), a healthy choice could be to Turn off electronics 1 hour before bed. Listen to a guided meditation but don’t scroll through your social media feeds. Read a paper book in bed (avoid TV, phone, tablet, work, Netflix, Hulu, video games in bed). Be more mindful. Try to do any amount of mindfulness meditation every day.This can simply be sitting and observing your thoughts or watching things around you, without judgment. Read a book and simply focus on the plot. Observe nature or a child or animal playing. Be aware of the chatter but don’t let it consume you. Have non-judgmental attitude toward the chatter in your mind. Go to an art store and look around. Get inspired by what’s around you and buy a starter set of something. Skip or dance around to your favorite 90’s or 2000’s jam in your room (maybe shut the blinds) but have fun with this. Eat a little bit healthier. Don’t cut out foods because the celeb you look up to did, or the Instafamous yogi swears she can live off of berries and kale (don’t do this). Just add more of the good stuff into each day to improve self-esteem. Add an extra serving of veggies or fruit to your lunch or dinner. -Snack on things that grow in the ground: nuts, dried fruit, hummus, the less processed, the better. Eat your lunch without technology. Get mindful of what your eating and the tastes. Studies show that you actually eat less and enjoy it more when you’re not scrolling Instagram. Make your water pretty and tasty. My doctor keeps a pitcher on her desk all day with lemon, mint, and sometimes fruits in it. The pitcher reminds me of the patient to drink up, but also she is more likely to drink it when it’s appealing to the eye. The more you drink, the better you will feel as water is a healthy decision for your body and mind (you need it to detoxify and to stay hydrated). Instead of a grande order a tall. Try to reduce your amount a little each day.What healthy choices improve your self-esteem? Let us know what quick tips you’ve tried and what works for you to feel healthier and more confident.